investigation in petroleum levy matter as per instructions given by Minister for Interior Chaudhry Nisar Ali Khan. 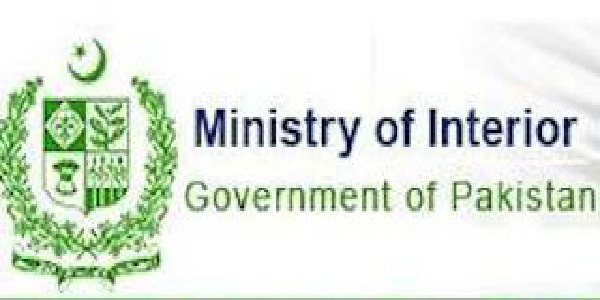 The marketing companies had deposited Rs 1.47 billion in the national exchequer following Federal Investigation Agency’s investigation, an Interior Ministry press release said here on Tuesday. loss of billions of rupees to the national exchequer by not depositing the petroleum levy. It was necessary that the government should keep account of every penny, he added.